← Emerald Green is a Gem of a Color, or is it? 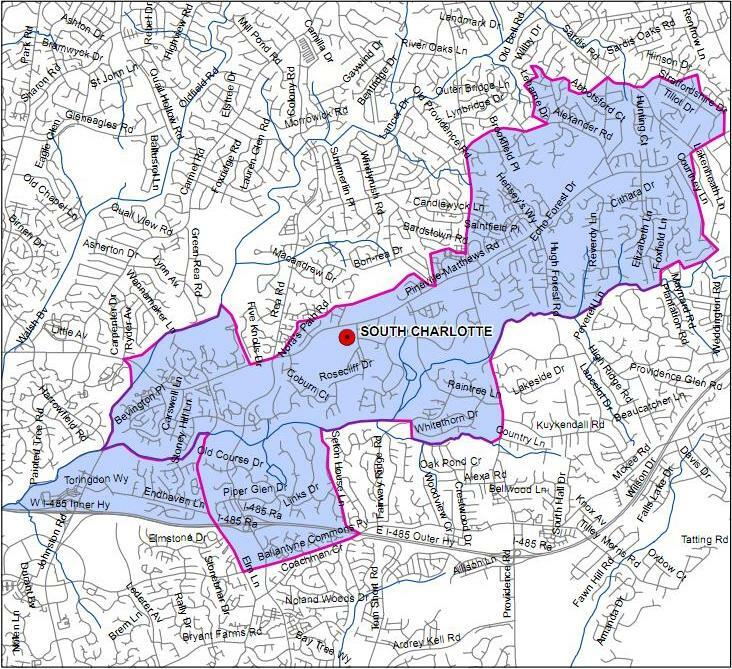 Now that you know where the best places to live in South Charlotte are, I’ll tell you why. We already know about location, location, location so that’s a no brainer. I’d like to get to the nitty-gritty and tell you first hand why these subdivisions are the best areas to live in South Charlotte. Builders: Toll Brothers, Pulte, Legendary, Lennar just to name a few are the builders of these homes. Each builder has different features so you have to find the features that are most important to you. I can say this about the builders in South Charlotte, they really nail the open concept home. You’ll find that open floor plans are the norm here in South Charlotte and it’s nice! It promotes family gatherings and is perfect for entertaining. Here is a sneak peek inside a Lennar home in Lawson. Here is a sneak peek inside a home in the Chimneys. Here is a sneak peek inside a Briarcrest home. 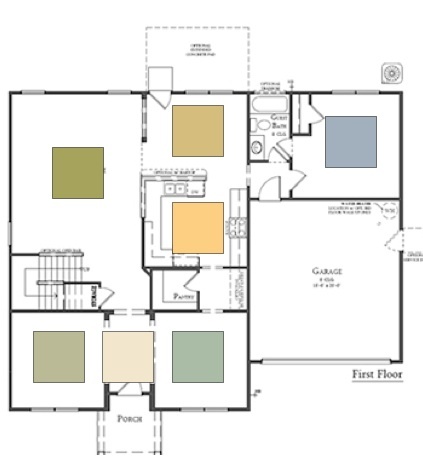 All of these homes have this open concept layout, aka, open floor plans. It’s really impressive to walk into these homes because you see up to 5 rooms at a time and it’s really a lot to take in. 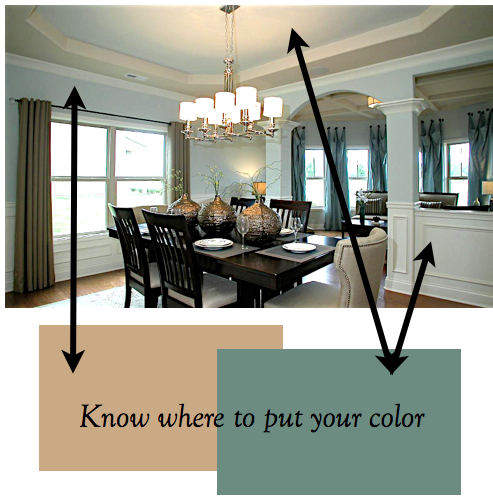 As you can see by this diagram below, it’s imperative that your colors really relate to each other in these types of homes. I can help you with that when you purchase a home here in South Charlotte, it’s what I specialize in. The homes in both Provence Downs and Briarcrest go up to and over 5800 square feet. That is a nice size home! 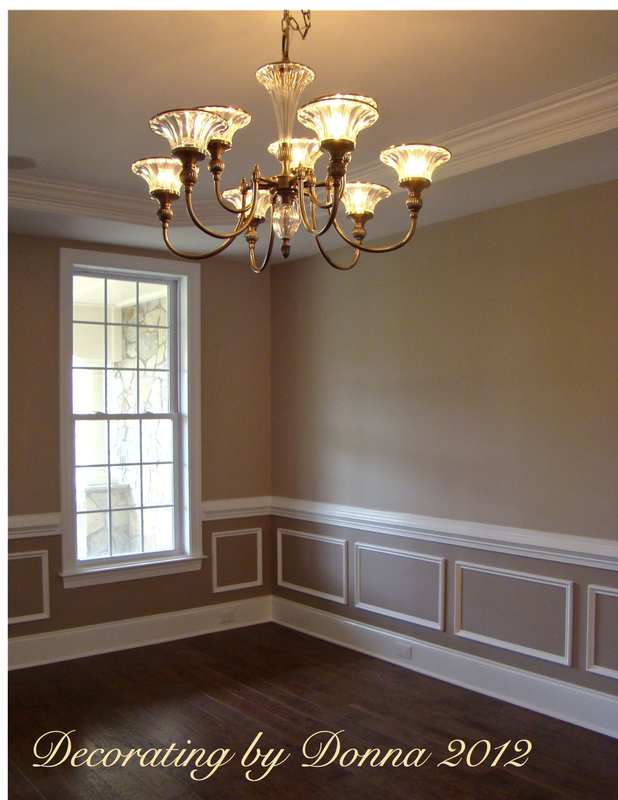 Here is another peek inside a Briarcrest home. These homes have a lot of nooks and crannies and just so much character! Don’t you love the openness shown in this picture? 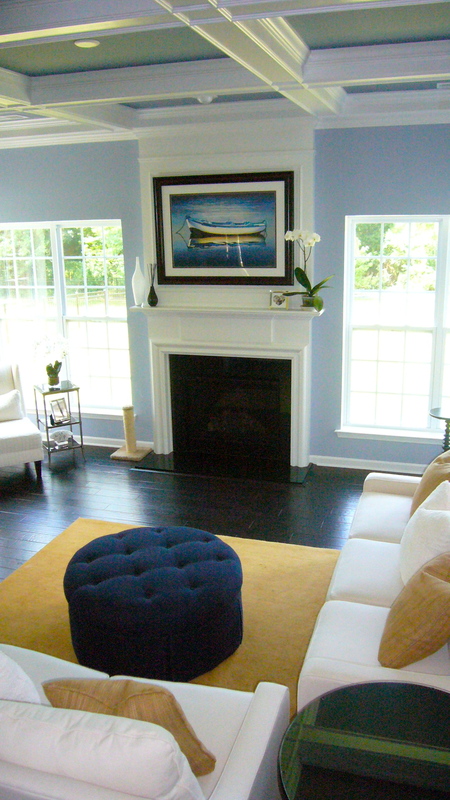 Here is a sneak peek inside a home a Marvin home that was built by Toll Brothers. 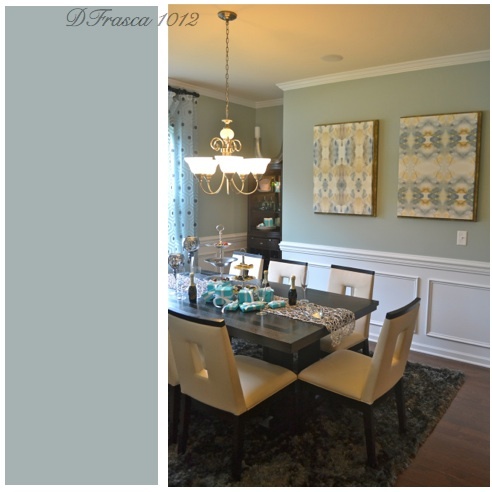 You can see the elegance of a formal dining room. Don’t you love the dark floors? They are my favorite and look beautiful with just about any color scheme you choose. Ok, so you know that South Charlotte’s homes are big and beautiful. You also know that if you buy one of these homes, I’ll be glad to help you choose color for them because chances are, I chose color for your neighbor. 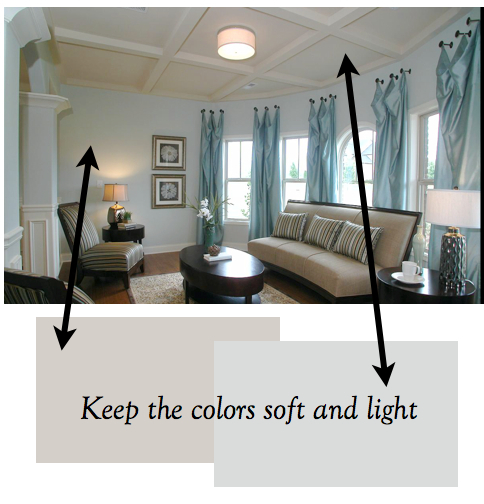 These are the homes that I’ve been choosing color for since 2007 when I first moved to Wesley Chapel and love it here and you will too! This entry was posted in Champion Forest, Charlotte, Color, Color Specialist in Charlotte, Legendary Homes, Lennar, Marvin Creek, Open Floor Plan, Real Estate, South Charlotte, Waxhaw and tagged briacrest, champion forest, floor plans, lawson, legendary, Lennar, Marvin, open concept, providence downs, South Charlotte, the chimneys, toll brothers. Bookmark the permalink.